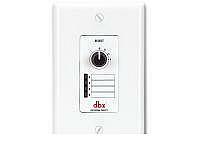 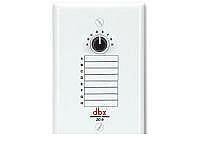 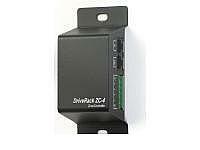 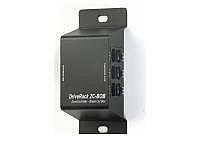 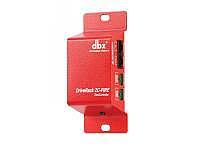 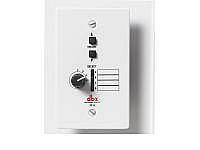 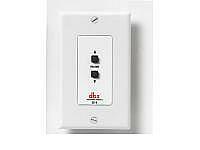 DBX ZC-7 Mic Page Controller, The Zone Controllers offer extended utility to the DriveRack®and ZonePro families. 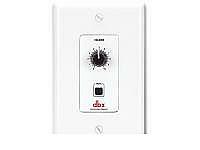 The nine Zone Controllers use analog DC voltage to provide logic control ranging from zone source selection, volume and muting, to program or scene selection and fire safety muting. 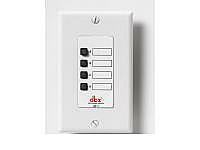 Wired with readily available and affordable CAT5 cable with universally accepted rj-45 connectors at distances up to 1000 ft, the ZC Zone Controllers offer simple yet elegant solutions to the contractor.